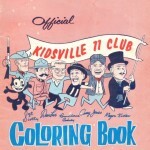 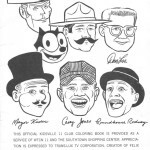 Here is a look at the complete Kidsville Coloring Book from 1964. 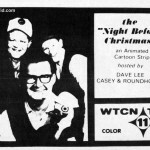 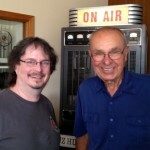 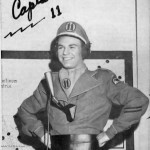 Jim Lange, the original Captain 11 has died. 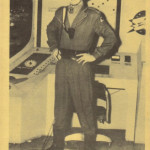 The Pavek Museum of Broadcasting has shared this feature on Miss Betty Douglass from TV’s Romper Room. 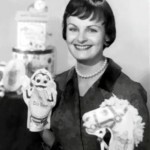 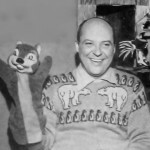 MARY “MISS BETTY” DOUGLASS & ROMPER ROOM from Pavek Museum on Vimeo.